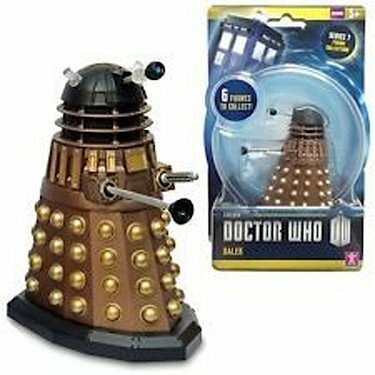 Join the Doctor’s adventures in time and space with the Doctor Who Dalek Action Figure. 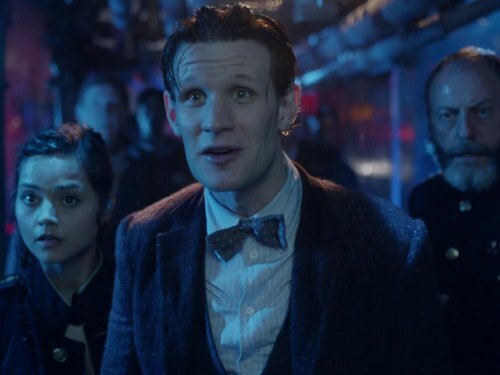 The Daleks are the Doctor’s oldest and most fearsome enemies, but even they’re scared of their insane allies in the Dalek Asylum. 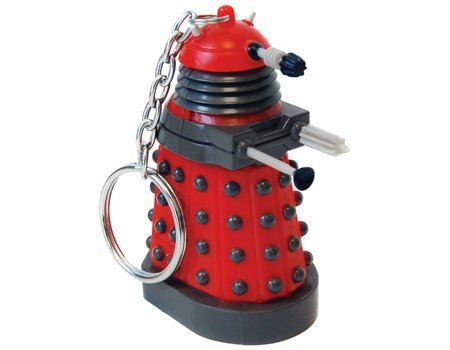 This Dalek action figure measures 8.5cm tall and has poseable arms. 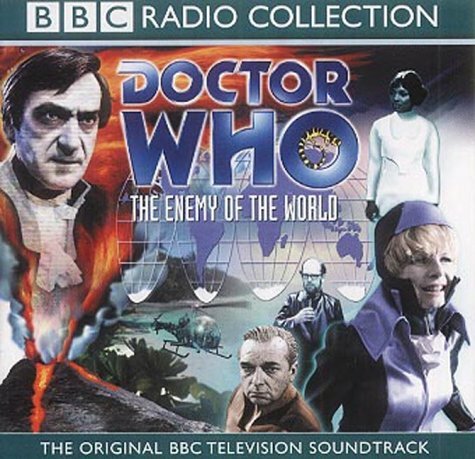 Patrick Troughton plays a double role, as both the second Doctor and the ruthless Salamander, in this six-part adventure of political intrigue from 1967. Add a touch of geometric class to your home, party or event with this premium 10cm PK Green cube light. This mood light has a gradually colour changing LED sequence which has to be seen to be appreciated. 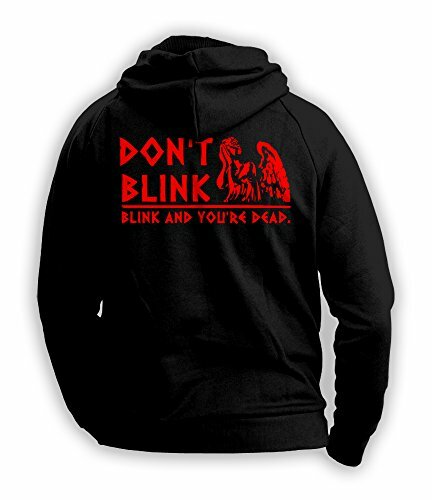 The light doesn’t blink or flash – it blends from one colour to another. Photos don’t come close to doing it justice. Would you rather set a particular mood? No problem. You can set the mood light to stay on the colour of your choice. With a high capacity built-in rechargeable battery, the lamp will last up to 10 hours continuously on full charge. To charge, simply connect the cube to a USB port with the charging cable provided. This mood light comes in a colour gift box. 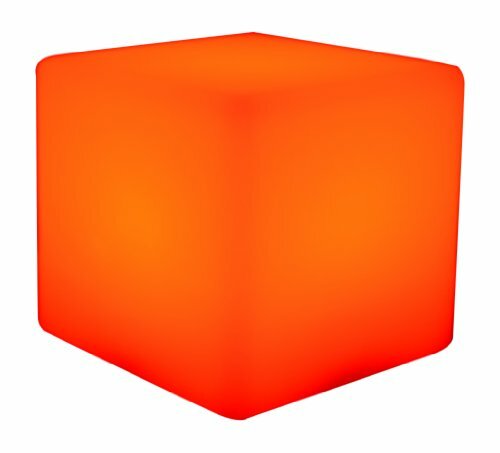 Please note: PK Green cube lights are available in 8cm, 10cm, 20cm and 40cm size. More lights are available in our Amazon storefront, including egg, cat, dog, bear, heart and star shaped lights. Mix and match to create your own personal display! 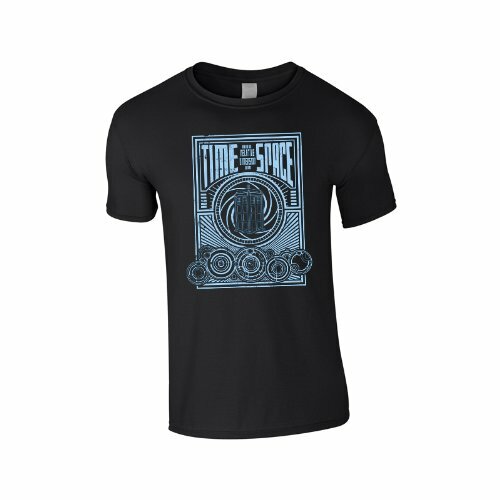 Let everyone know your Time Lord credentials with your very own Gallifrey University T Shirt. 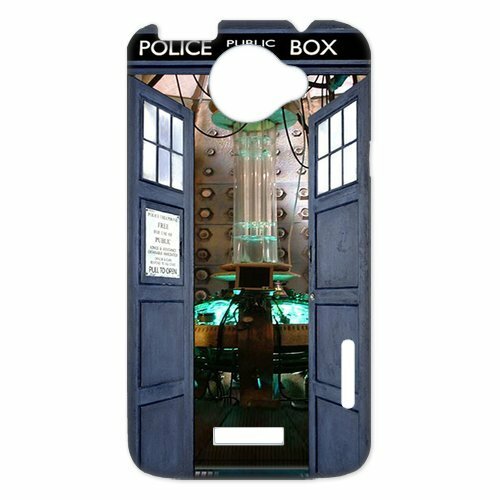 And it’s not just any Gallifrey University Chapter but the same as the Doctor himself – the Prydonian Academy. 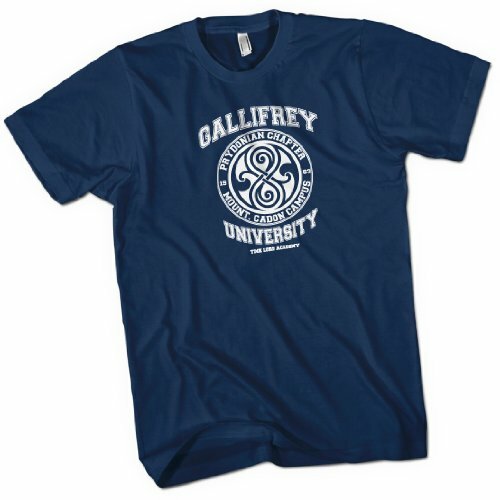 Our premium quality Gallifrey University T Shirt is screen printed using specialist screen printing inks that results in a high quality, soft feel print that will last for years. 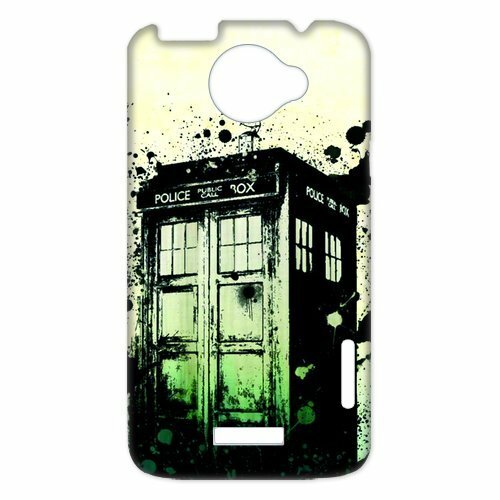 And like all good quality printing the print will age over time to giving an aged, retro look and feel! 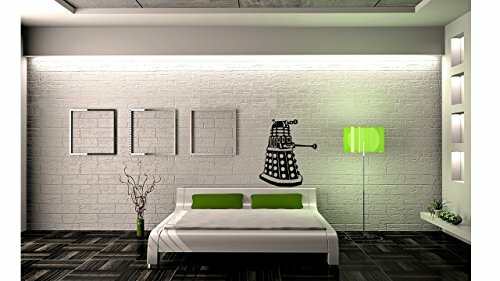 DR WHO DALEK- Wall Art IN GLOSS BLACK. 1M HIGH. Available in many other colours, please choose from our colour chart. Wall art is easy to apply and can change the appearance of a room with minimal costs, no paint, no tools and no sticky mess. Can be stuck on any smooth, clean surface.We only use 5-7 year interior/exterior vinyl. We will aim to dispatch same day. 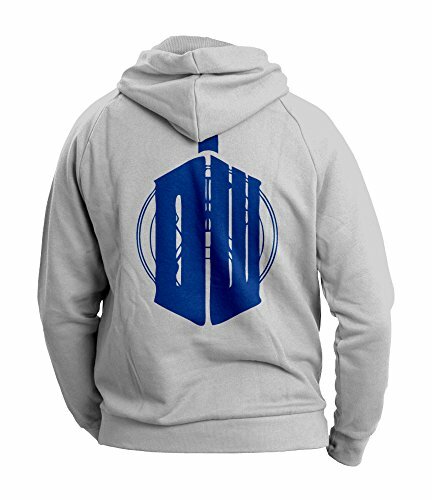 This sturdy hooded sweatshirt from SG has a cool cut and is comfortable to wear. The double lined hood and kangaroo pockets with extra strong seams promise top quality and a long life span. For safety reasons, the item is shipped without a hood cord. 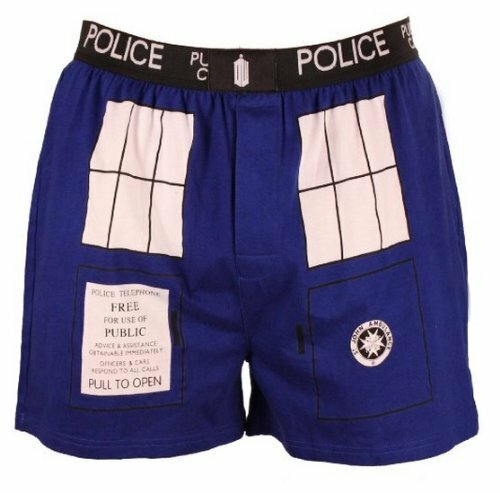 This Doctor Who boxer is perfect to show your love for TARDIS! This boxer is and is 100% cotton. 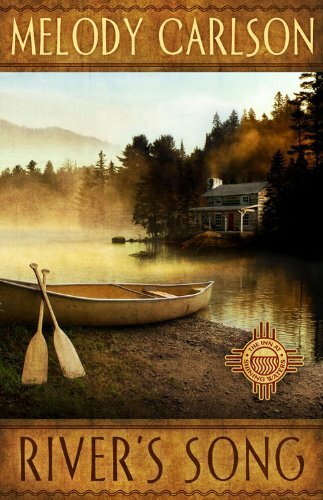 Following her mother’s funeral, and on the verge of her own midlife crisis, widow Anna Larson returns to the home of her youth to sort out her parents’ belongings, as well as her own turbulent life. For the first time since childhood, Anna embraces her native heritage, despite the disdain of her vicious mother-in-law. By transforming her old family home on the banks of the Siuslaw River into The Inn at Shining Waters, Anna hopes to create a place of healing—a place where guests experience peace, grace, and new beginnings. Starting with her own family . 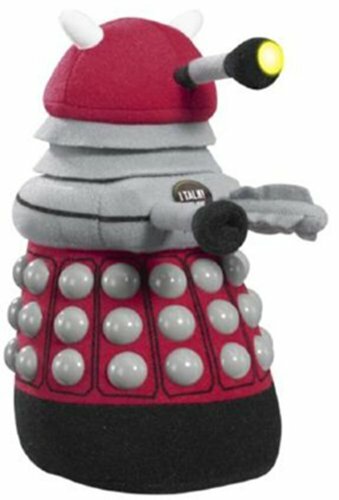 . .
Based on the incredibly popular television series, this brilliant plush toy embodies that distinctive look and feel of the longest-running sci-fi TV series in the world, that is to say, retro futuristic! 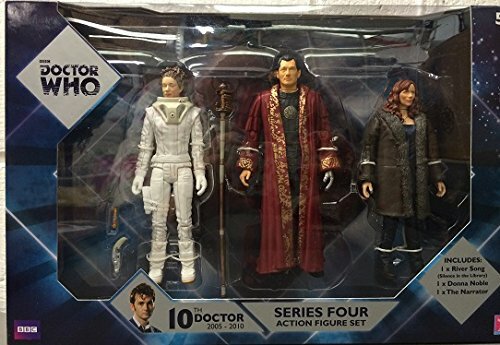 Showcasing the very best from the Doctor Who rogues gallery, this release features the iconic Dalek (in burgundy). 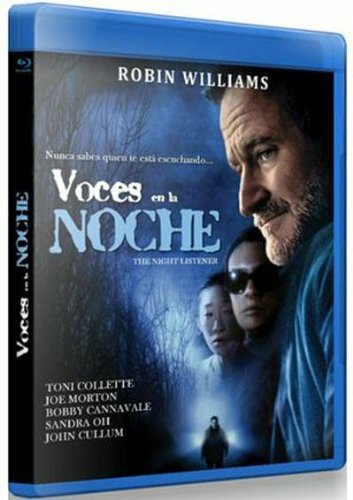 Spanish official release Blu Ray Import. 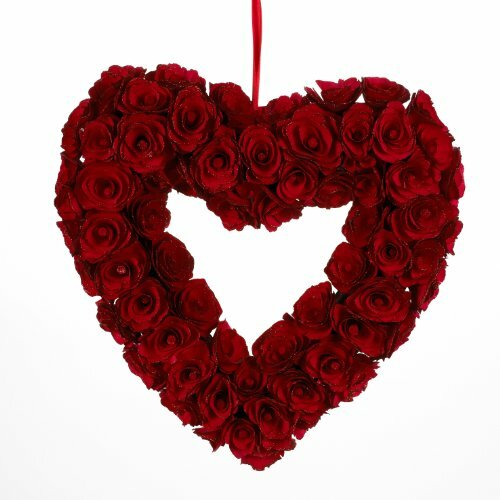 Audio: Dolby Digital English and Spanish (you can chose the language). Region B/2. Spanish writing in the covers and menus. 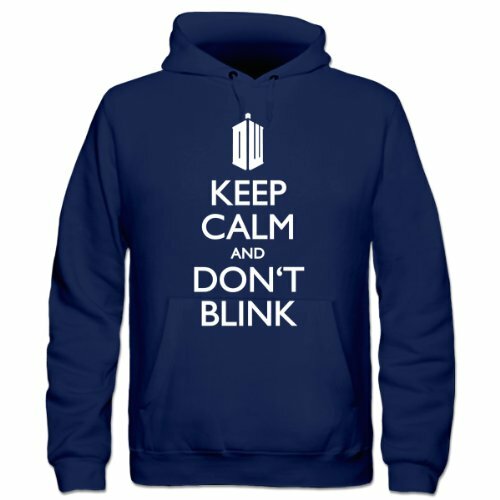 In November 2013, Doctor Who celebrated its 50th Anniversary on British television. 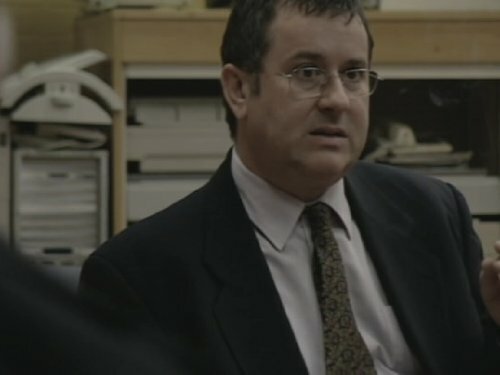 Over that time, the programme clocked up somewhere in the region of 800 episodes, covering eleven Doctors, lots of companions, and a whole universe of terrors. 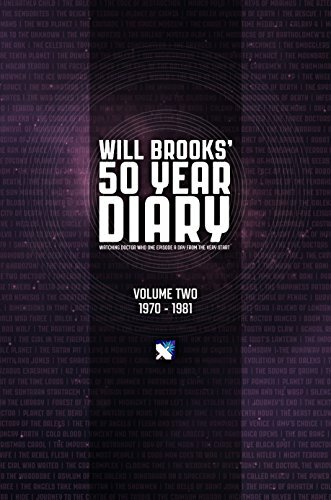 The 50 Year Diary is an attempt by Doctor Who fan Will Brooks (Memoirs of an Edwardian Adventurer, Doctor Who, Adventures in Time and Space), to watch each and every one of these episodes, from the very beginning at the strict pace of one per day, with his thoughts published daily for Doctor Who Online. 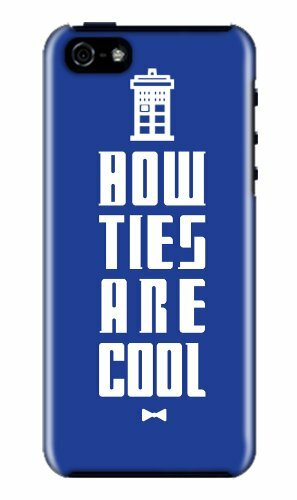 This book collects together the entire tenures of the Third and Fourth Doctors (Jon Pertwee and Tom Baker), covering arguably the most popular period of Doctor Who’s history, featuring over 300 entries. 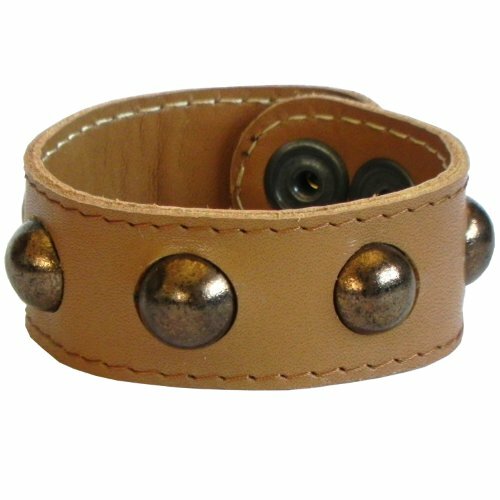 With key buckle to fasten easily. 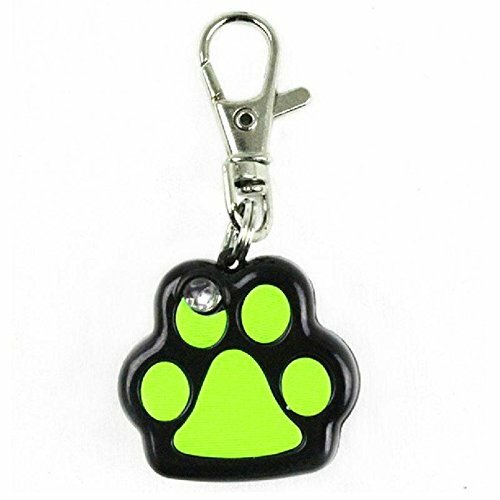 A clip on the pendant back,clip it to your pet’s rope. 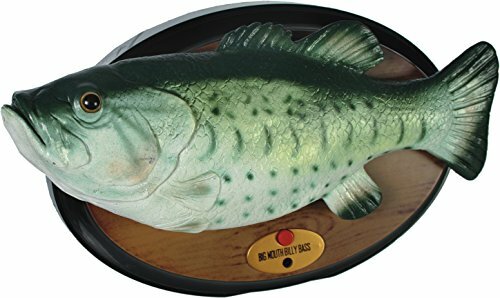 LED lamp on it,with switch on back to control on/off. A little piece of paper on back,you can leave your call number on it,then when your pet is lost,someone who meet your pet will call you. 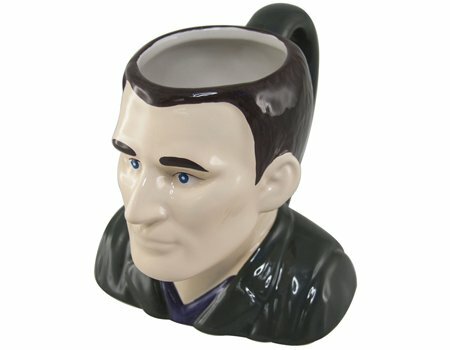 Also a nice ornament for your lovely pet. Small size,and light weight,will not cause discomfort for your pet. Size:3cm x 3cm x 0.8cm – 1.18inch x 1.18inch x 0.31inch. 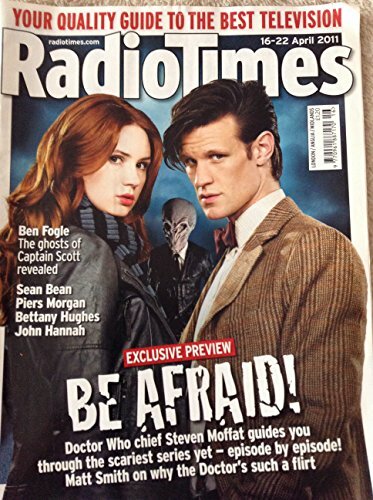 Radio Times Doctor Who Front Cover 16th To 22nd Of April 2011 – Be Afraid – Featuring Matt Smith As The Doctor Who And Karen Gillan As Amy Pond In The New Series Of Dr Who. Brand New Condition. Recovered from the stock room of a closing down book shop. This magazine is in mint condition, and has never been read or sold, All orders received before 4.00pm Monday’s To Friday’s are despatched the same day.